The Toronto Real Estate Board reported that average rents for one-bedroom and two-bedroom condos and lofts were up very strongly on a year-over-year basis in the fourth quarter of 2017. The average rent for a one-bedroom condo or loft was up by 10.9% on an annual basis to $1,970 in Q4 2017. The average two-bedroom condo or loft rent was up by 8.8% over the same period to $2,627. 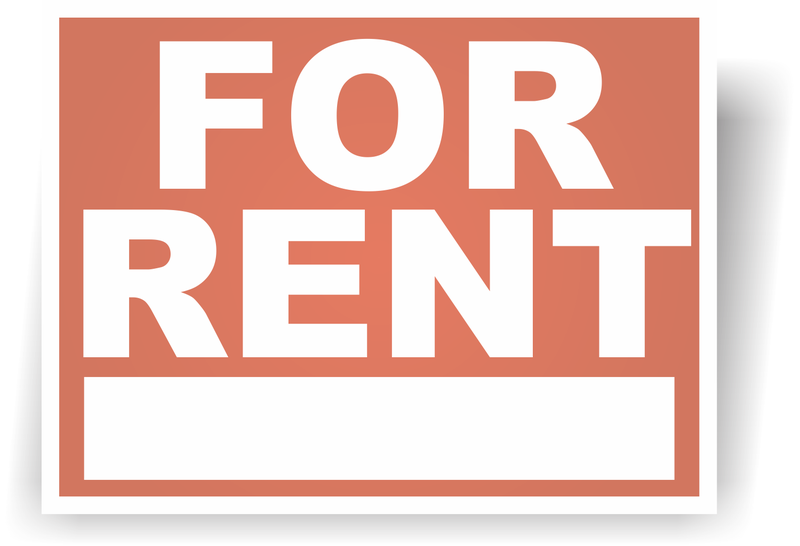 As the population in the GTA continues to grow, so too does the demand for rental accommodation. The problem is that rental supply has not kept up with the increase in demand in recent years. The result has been low vacancy rates and intense competition between renters for available units. This competition has underpinned very strong growth in average rents. The number of condos and lofts listed for lease during the fourth quarter was down by 3.4% compared to Q4 2016. The number of units leased was down by 0.7%. Because the vacancy rate was less than 1% for condos and lofts in the fall of 2017, a dip in the number of units listed for rent translated through into a dip in the number of lease agreements signed. It's possible that current owners of condos and lofts in Toronto could choose to list their units for sale to take advantage of recent price gains rather than rent their units to tenants under the new rent control guidelines.